Debby Brown Quilts: Lucky Charms quilting -- The End! AMAZING quilting! 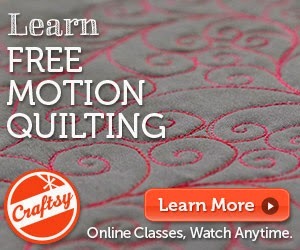 There is a new flickr group Modern Free Motion Quilting and I think you should add this too their pool. this is such a fun quilt! I saw it at your talk at MQX last month.